Text only is not just plain text. It does have a bit of simple HTML and CSS Formatting to make your emails nice and easy to read in an Inbox. 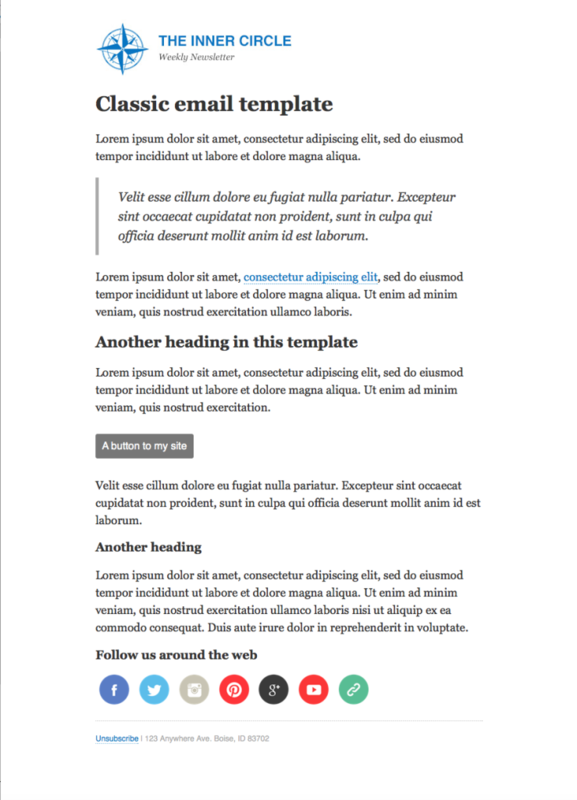 ConvertKit comes with 3 templates and the default template is Text Only, but you can set any template as your default, including a custom template. In this article, I'll show you how to create a custom template. Go to your Account Page > Email Template. 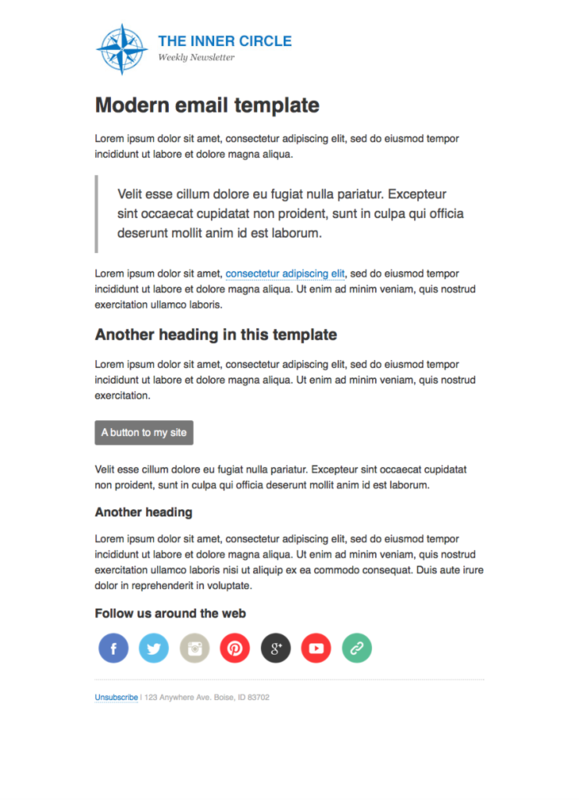 Open the 'Text Only' template (or your preferred ConvertKit template) and copy all the text. 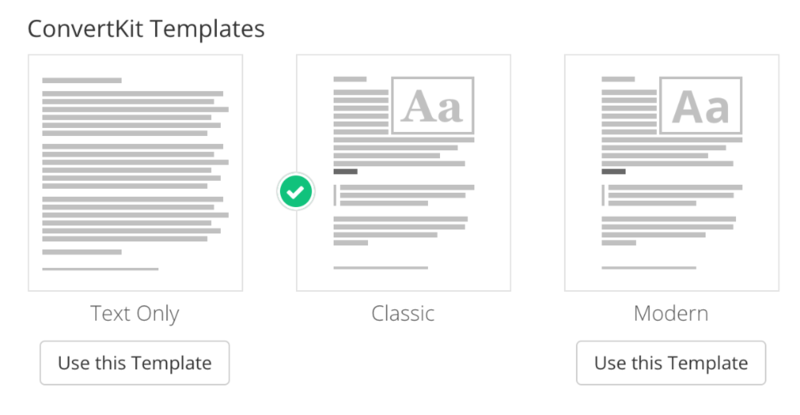 Now, you can make edits to your template, with our default structure as a framework. If you want to make changes to your template such as adding social media icons, a custom header or change colors, you will want to create a custom template. We created a guide on how to do this to help you set this up. 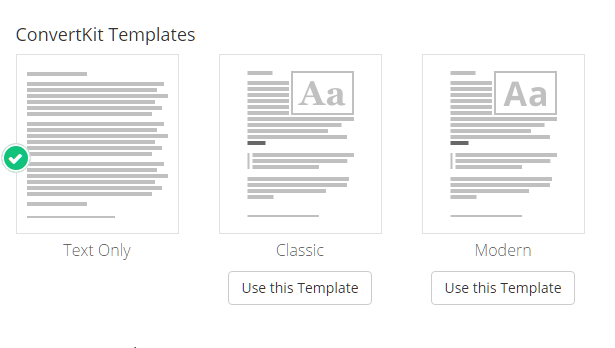 Learn how to create your own email templates here. When creating a custom template, be sure to leave the "Use Ink Framework" box unchecked. Do not use an external email template builder. It is very likely that we will not support all the HTML it generates.